18 holes, 6548 yards, SSS 72, par 71 This beautiful championship qualifying course located within the magnificent Camperdown Country Park. 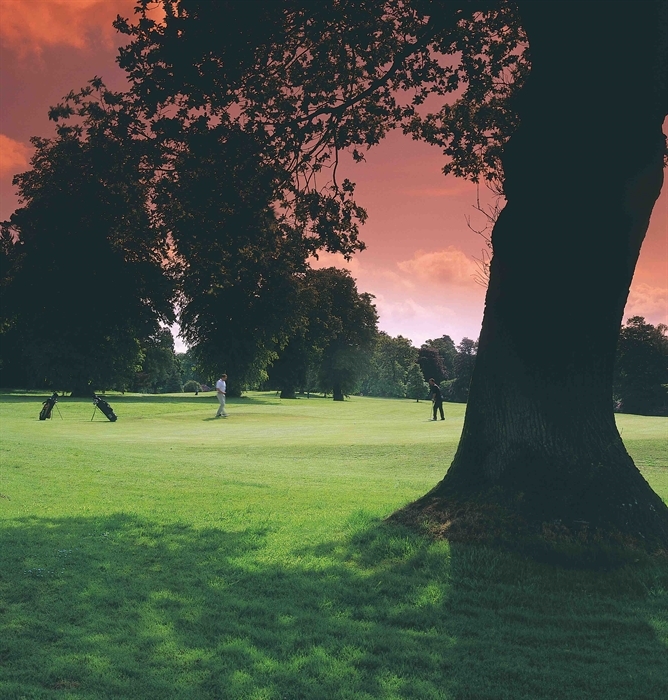 Camperdown Golf Course is a beautiful 6548-yard championship qualifying course, located within the magnificent Camperdown Country Park. 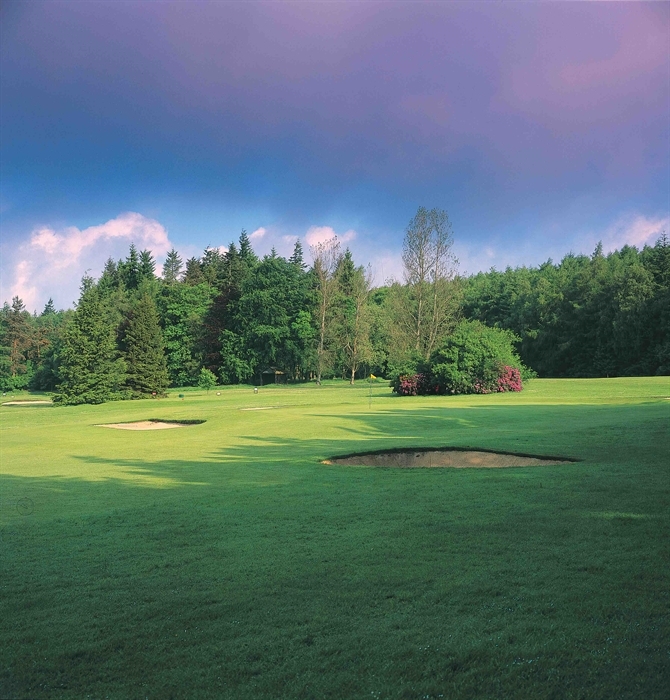 The course provides a testing challenge and its main features are its tight fairways and stunning views. Its undulating fairways meander through avenues of mature trees, sourrounding the impressive Camperdown House. The Course has been described in the national press as one of the 'Magnficent 7' courses in 'Carnoustie Country' and is a 'must play' for every level of golfer. 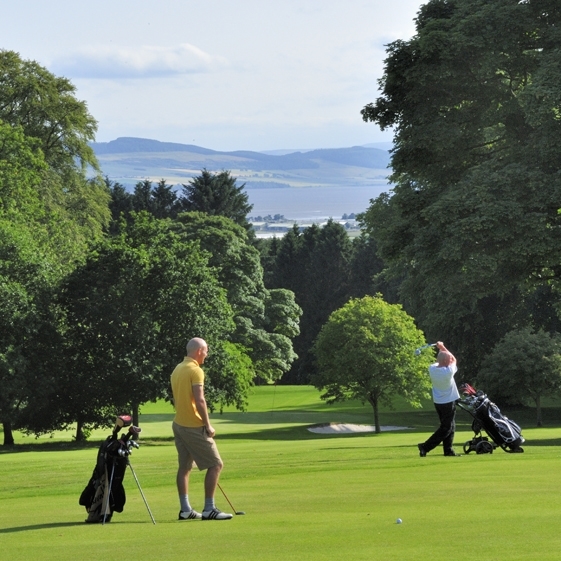 Everyone who plays Camperdown experiences a true test of their golfing ability. Camperdown also offers a pitch 'n' putt course, ideal for all the family. 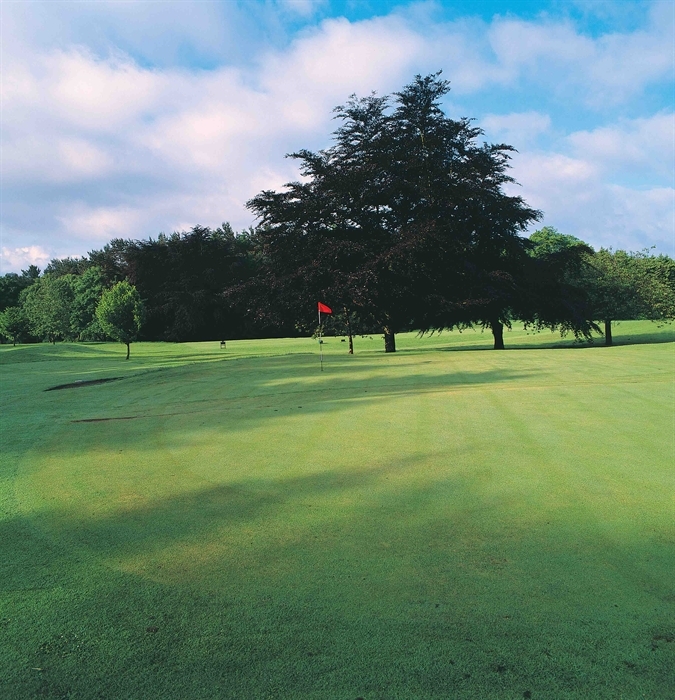 Whether you're an experienced golfer or an absolute beginner, this is a FREE facility (if you bring your own clubs) and club hire is also available from the Starters Box for a small fee. Come along, have fun and get a feel for the great game of golf!